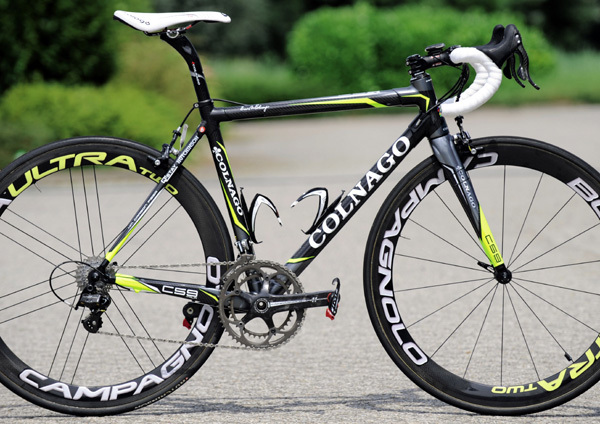 BBox Bouygues Telecom is one of a handful of teams now to have the latest version of Colnago’s legendary C50, in the shape of the C59. 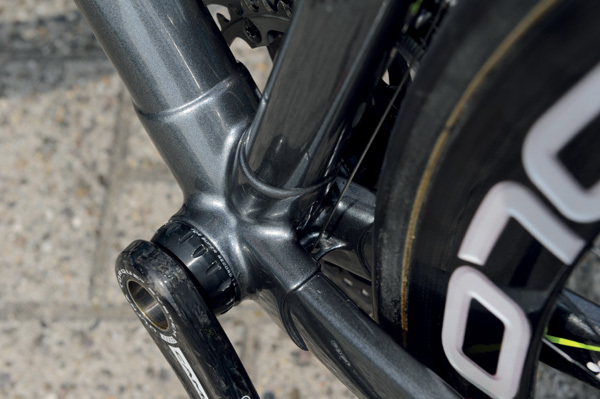 The details are slim on the ground for this new frame but the C59 uses internally reinforced tubes, particularly in the down and top tube, to resist torsional flex when sprinting and climbing. A beefed up fork adds to these measures, and the rear has not been forgotten either, with rectangular-profile oversized chainstays to keep flex to a minimum. Also new are internally routed cables entering at the head tube and emerging underneath the bottom bracket for the front and rear mechs. 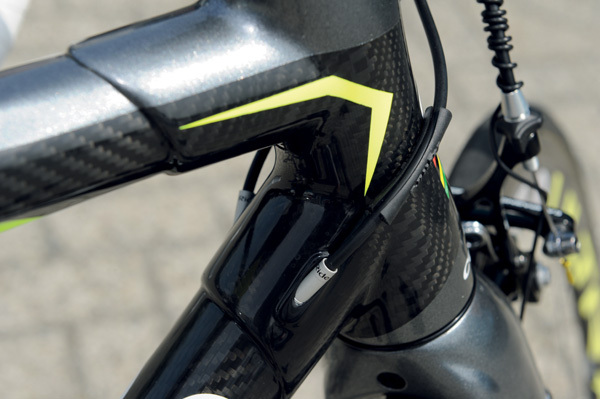 There’s also a flattened surface for mounting a Shimano Di2 groupset battery, although Bbox uses Campagnolo. 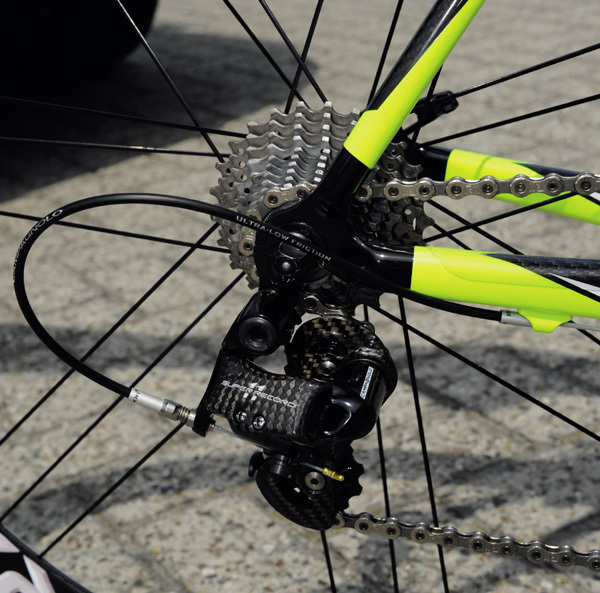 It seems fluoro yellow is the colour of the moment for Italian manufacturers, with both Colnago and Wilier Triestina machines at the Tour sporting the same attire surely a fashion faux pas. 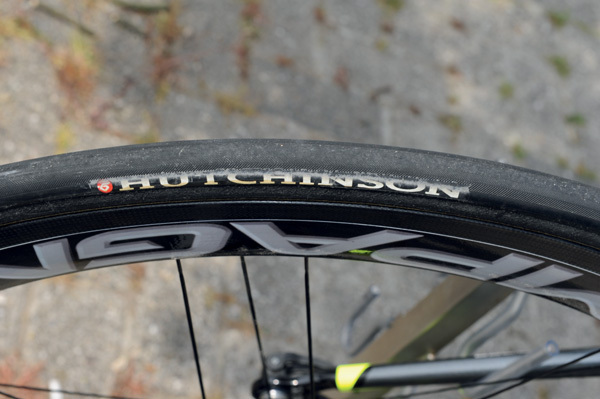 Fédrigo’s bike has not been held back in the equipment stakes, sporting full Campagnolo Super Record and Campagnolo Bora wheels shod in Hutchinson tubular tyres, though they look like rebranded Veloflex, a pro favourite. 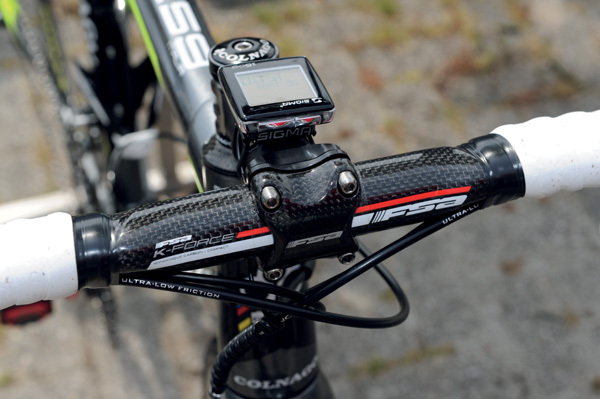 Lightweight FSA K Force bars and oS 115 stem make up the front end, while a Prologo Scratch TR Pro saddle with the company’s carbon Nack rails provide the perch. 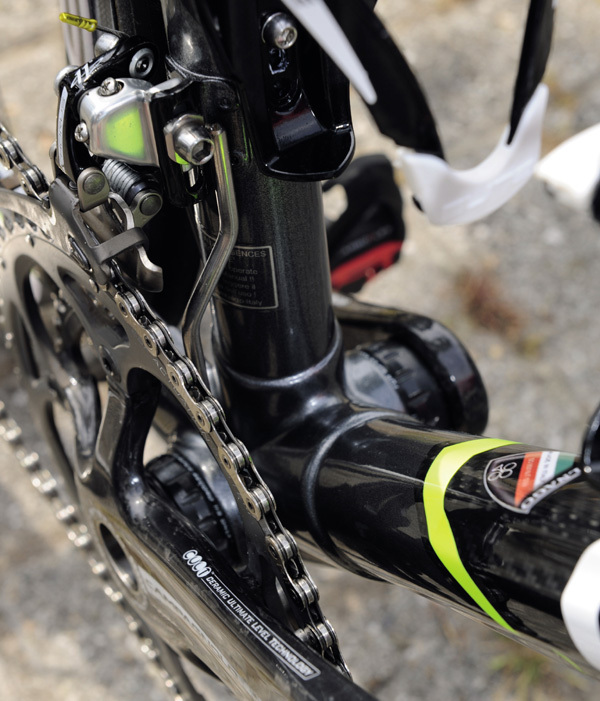 Time has previously supplied bikes to the team and continues to provide pedals, with Fédrigo using top-of-the-range Time I-Clic Titan. This article first appeared in Cycling Weekly magazine Thursday 22nd July 2010.